How do you know if you have a cold, the flu, seasonal allergies, or a mold allergy? It’s not always easy to determine, as many of the symptoms are the same. 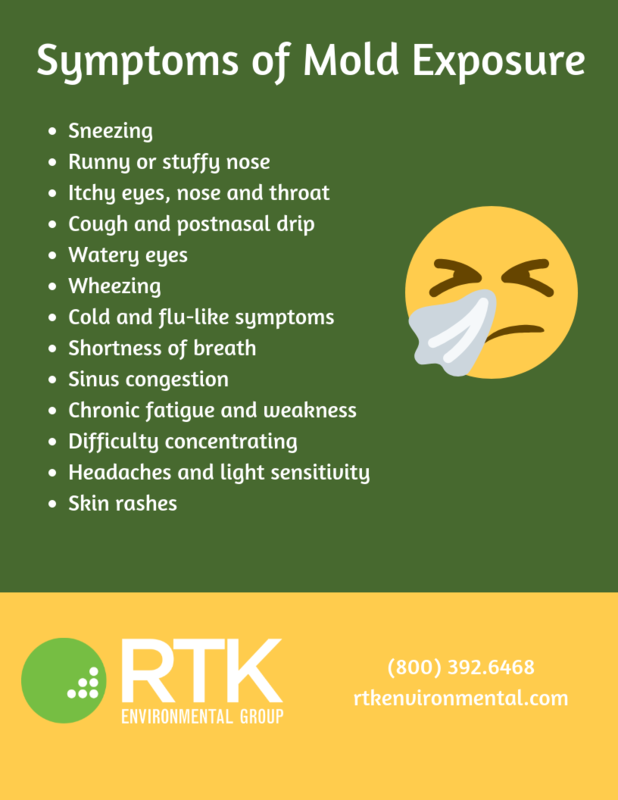 The following infographic shows the symptoms of mold exposure.